BAA offers tailored services to support and assist SMEs and start-ups in the process of digital transformation and to attract new investment. It strives to play the key actor role in bringing digitisation within the reach of the low-tech industries that dominate the regional economy of Varna area. It leads the region’s well-coordinated initiative that leverages the skills and capacities of entities across the region and beyond to intensify the adoption of cutting-edge digital technologies into regional business to better tackle social, economic and environmental challenges and fight brain-drain and waste. It maintains an intensive collaborative relationship with regional manufacturers and stakeholders with the vision that digital technology will become at the heart of making Varna a better place to live, work and invest. 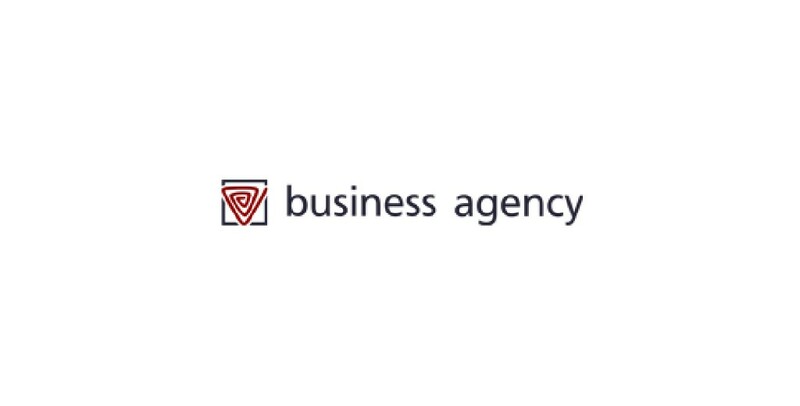 BAA is sustaining services for a market driven ecosystem composed of matured companies (experience), start-ups (innovation), and institutions (knowledge and systematics), together with local authorities and regional and national authorities to promote and support a faster and coherent digitisation of the regional economy. It creates and supports local interactions, awareness and incubator activities, animates collaborative and research networks, brings together technology providers and user industries, involving the whole value chain and provides services and tools to empower any business in Varna to initiate and master its digital transition.